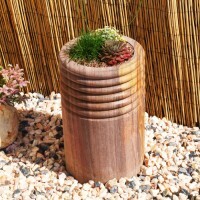 Two Tier Pagoda Here we have for sale a Two Tier Pagoda in Marbella Art The Pagoda is Han..
Daisy BirdBath Here we have for sale a Daisy BirdBathThe Bird Bath is 69cm in He..
1.8Sqm Celtic Love Knot Patio Paving Set Here we have for sale a 1.8Sqm Ce.. 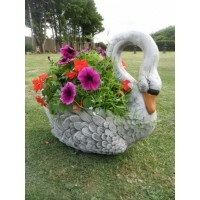 Giant Swan Planter Here we have for sale a Giant Swan Planter in a Striking Marbella Art Finish, ..
Chelsea Fleur De Lis Fountain Here we have for Sale a Chelsea Fleur De Lis Fount.. 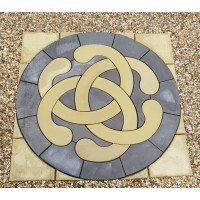 Column PlanterHere we have for sale a Column Planter in a Striking Rainbow..
2.56m Celtic Love Knot Patio Paving Set Here we have for sale a 2.56m Celtic Lov..
Seat Curved & Squirrels Here we have for sale a Seat Curved &..
Robinswood Stone is a Business that Specialises in the Manufacture of Ornamental Stoneware & Quality Paving Products. 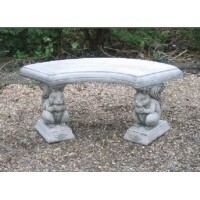 By ordering from Robinswoodstone you can be assured of quality and value. 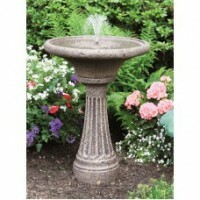 Most of the products are made and despatched directly from our premises. 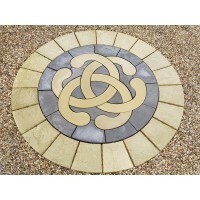 We take pride in producing exceptional products using a process which actually dyes the concrete completely through. 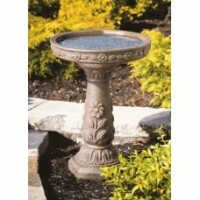 As a consequence, you have a uniformly coloured material that exhibits the appearance of natural aging.We manufacturer a large range of Paving Slabs & Rotundas, Bird Baths, Sundials, Water Features, Outdoor furniture, Statues, Planters, Easter Island Heads, Buddhas, Classic Italian Statues, Patio Paving Products. 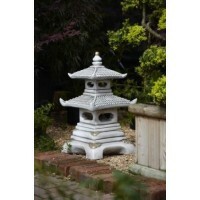 We also offer FREE DELIVERY to mainland UK. 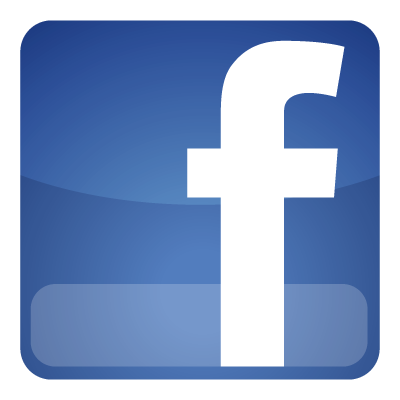 We are ideally located close to Bristol with easy access to the M4 and M5.